Brian McElhiney of The Bend Bulletin writes: “Hilary Scott brings alt-country to Bend…Her latest album, 2014’s “Freight Train Love,” is aptly named — the harder songs chug along with the power of a freight train, but Scott still knows how to get sweet when the music slows down, as on the neo-soul groove of the album-opening title track…Get to know the original Hilary Scott, up close and personal, at Astro.” Click HERE to read Brian’s full article. Singer songwriter Hilary Scott and drummer AJ Gennaro will be appearing at the Astro Lounge in Bend, OR on Wednesday, January 20th at 9 PM. 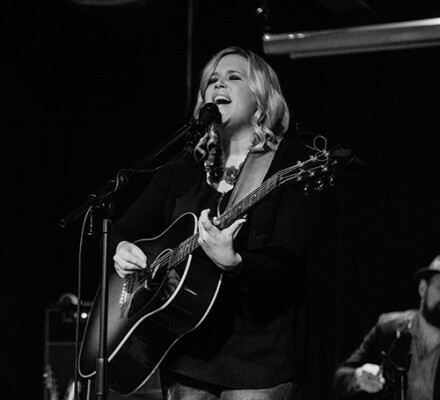 KC Cafe’ Radio reports that Hilary Scott is among several KC Cafe’ Radio performing artists who made top 2015 ranking in the Roots Music Reports charts. 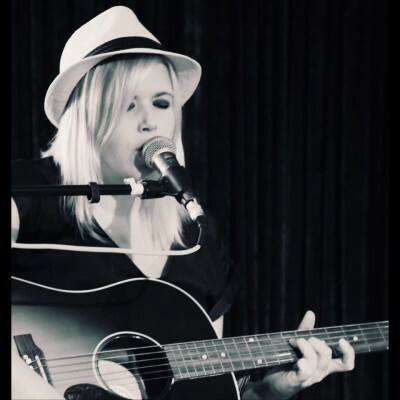 Roots Music Reports is the music chart representing independent music. KC Cafe’ Radio reports that Hilary Scott’s Freight Train Love ranked 124 on the Americana Country category. Read the full story HERE on the KC Cafe’ Radio website. 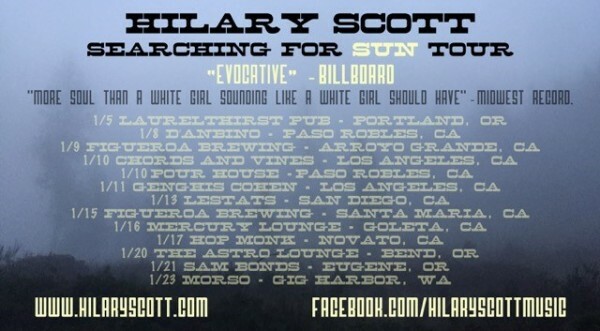 On the road in 2016: Hilary Scott’s West Coast Tour! We will see you on the road!